One of Kingston's biggest historical theatre geeks walks into a bar with a ouija board. What could go wrong? A 24 year old has had enough with just reading about the past. She wants to get as close to it as possible. Mariah Horner decides it's best to come face-to-face with her favourite ghost and summons the spirit of Eliza Grimason, Sir John A. Macdonald's most loyal confidant. 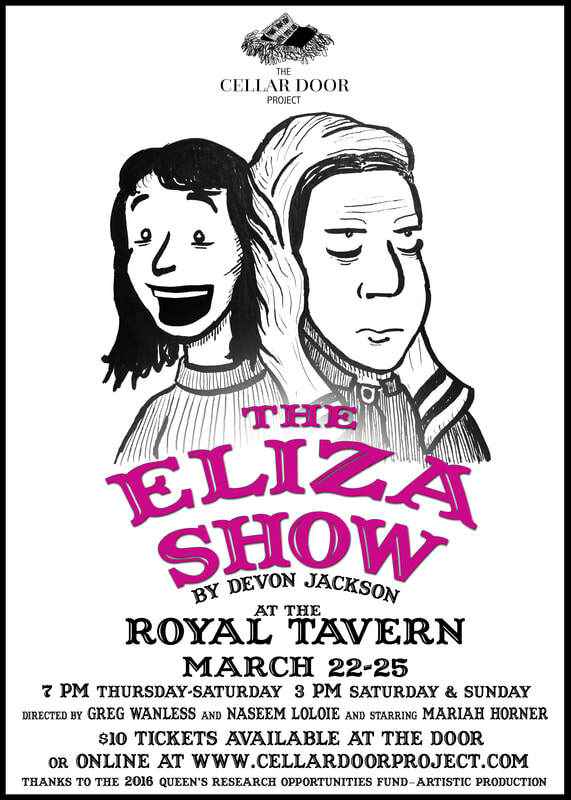 What begins as an education night in Eliza's old bar quickly turns into an explosive exchange that will change your perception of how we celebrate - and revile - our most popular historical figures. $10 (+fees) on Brown Paper Tickets or on the night at the door.